I had to complete a photo assignment over the weekend, nothing too major, just an action shot. I have a few, but these pictures are my favorite. The task was actually more challenging then I thought though. It’s really hard to get a sensible picture through the plexi-glass. 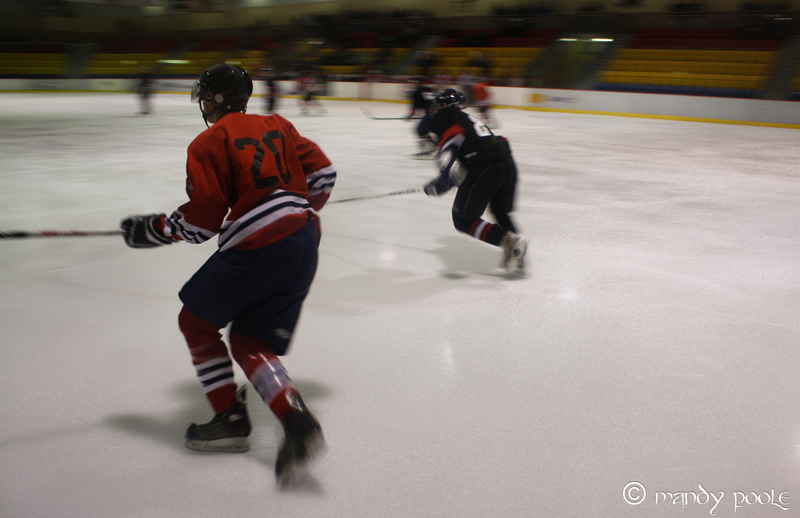 I would have went up in the stands if I had a better lens; 18-55mm just doesn’t cut it. This, coincidentally, was my very first Ice Hockey game. I’ve honestly never sat in on a game before. 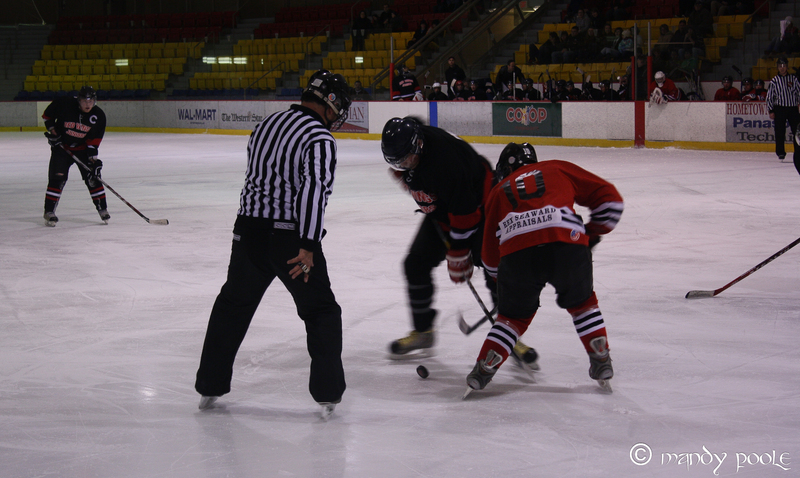 This game was the Port Aux Basque JR. Mariners vs. the Stephenville JR. Jets.